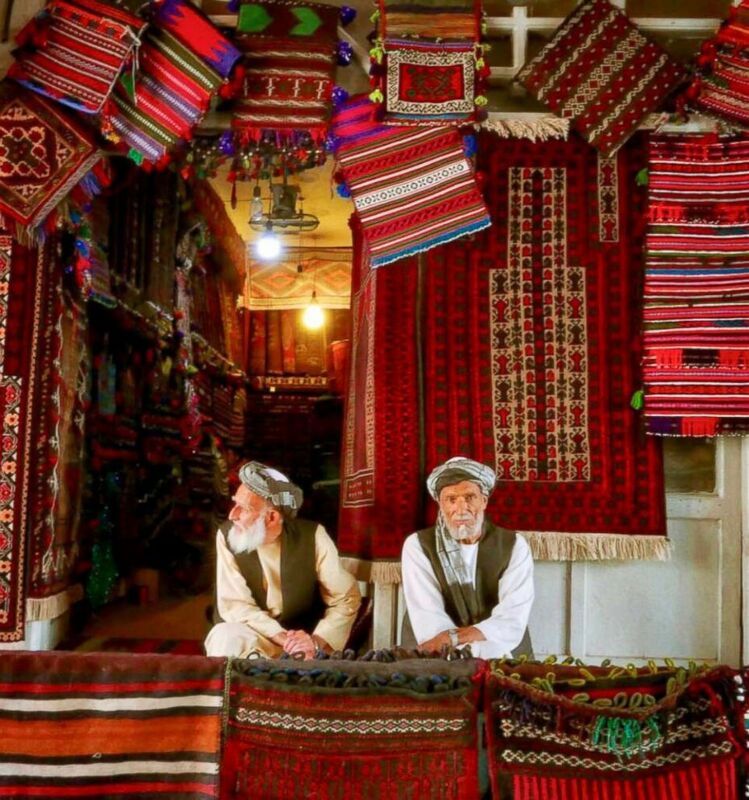 I confess I have a weakness for Afghanistan. By the time you realize it has worked its way into your bloodstream, it is too late. You are hooked. 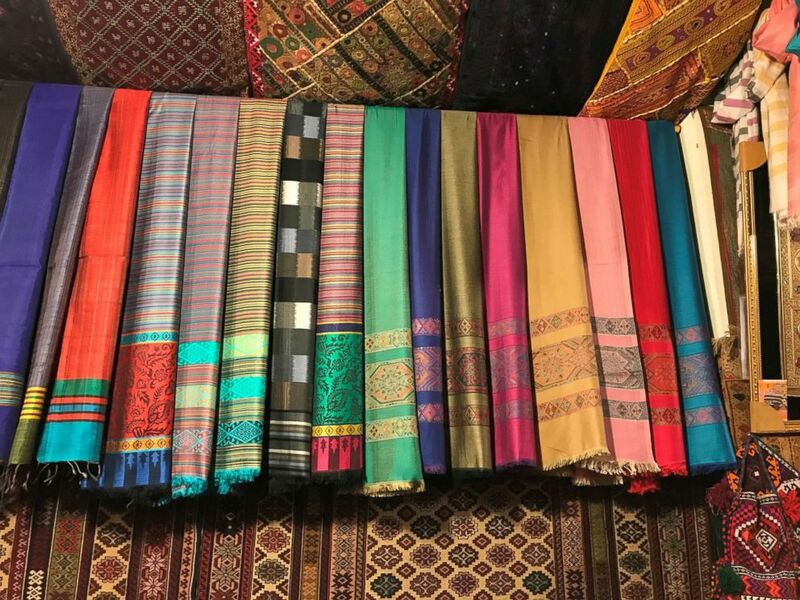 Afghanistan is known for its carpets, like these pictured in Afghanistan in June 2018. And the next time someone asks which of all the countries you have visited is your favorite, you find yourself talking endlessly about the wonder and mystery of this land-locked Central Asian nation, one that is often known only for two things -- drugs (opium/heroin) and war. I first visited Afghanistan in the fall of 2001. I had returned home to London after reporting on the appalling events of September 11th in New York and Washington, D.C., and it seemed clear to me that America would respond soon and that any military operation would be centered on the country where the 9/11 plot was hatched: Afghanistan. 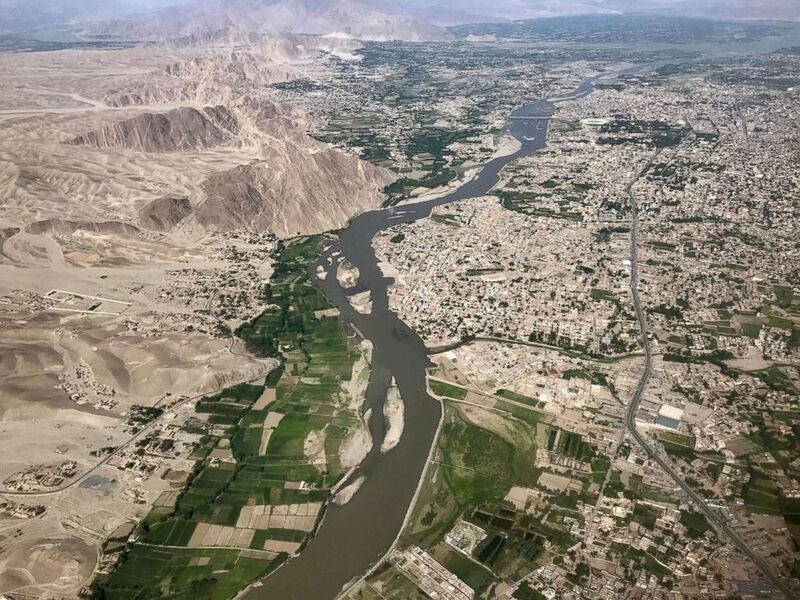 Afghanistan, as seen from above in June 2018, can be breathtaking for visitors. Al Qaeda and its leader, Osama bin Laden, had been living there for years under the protection of the Taliban, the religious fundamentalists who ran the country. Despite ample opportunity to hand him over or simply step aside, the Taliban decided they would protect their “guest” -- so war had become inevitable. There were only two realistic routes into the country: either through Pakistan, but that would require permission from the Taliban, which I was never going to get; or through Russia, then Tajikistan, and into the slither of territory controlled by the rebel Northern Alliance. Days after the bombing began I was on a home-made raft crossing the River Oxus from Tajikistan to the other bank where a turbaned, bearded “customs official” sat, legs crossed, on a beautiful rug. He welcomed us to Afghanistan. It was the start of an almost two-month-long assignment in a country the likes of which I had never experienced. I felt like a time traveler. We camped in tents in a village without cars, roads, electricity, running water or any form of communication; in fact, not one trapping of modernity. 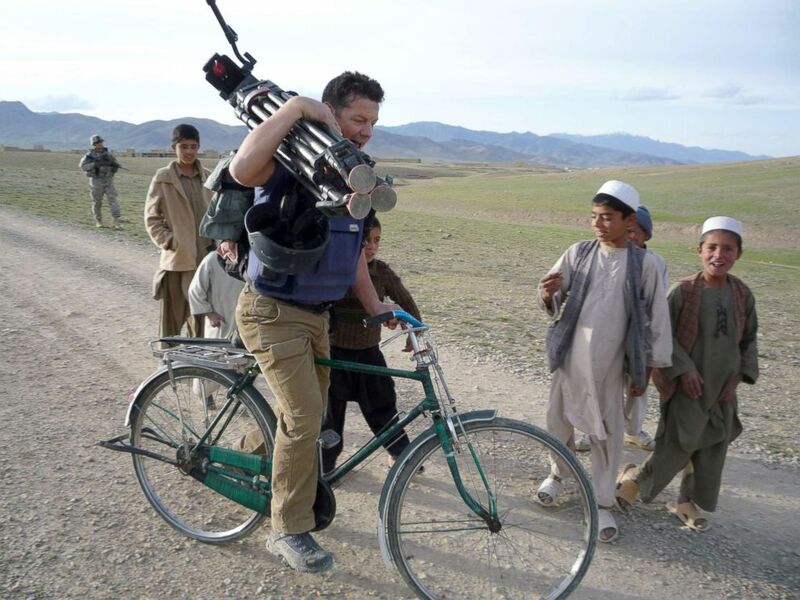 ABC News Senior Foreign Correspondent Ian Pannell borrows a child's bicycle in Afghanistan in 2009. 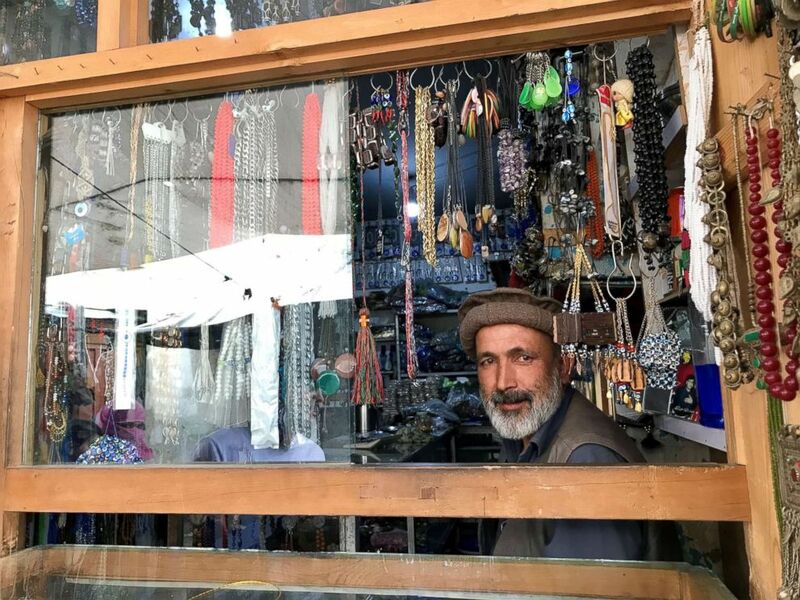 We tracked along perilous mountain tracks, over snow-bound passes thin on air, bumped along rocky river beds in achingly deep gorges until we reached the lush Shomali plains that sweep toward the capital, Kabul. 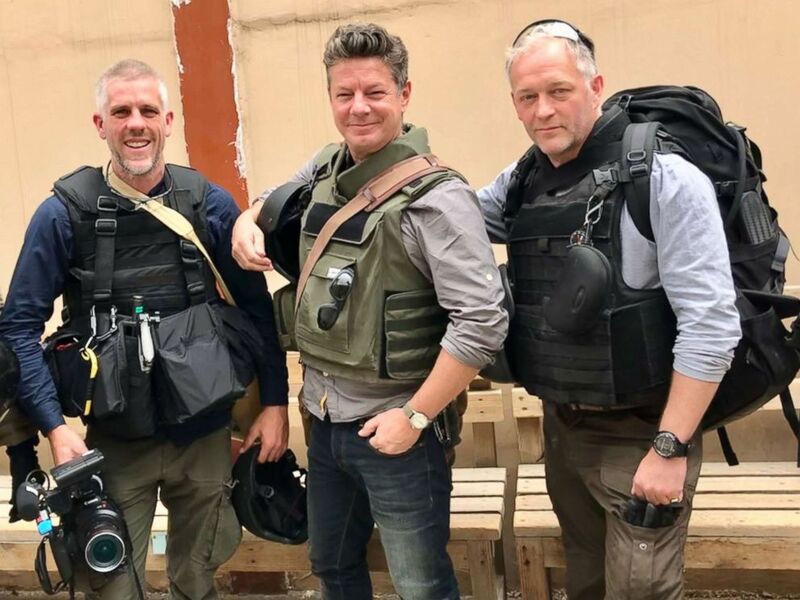 ABC News photographer James Gillings, ABC News Senior Foreign Correspondent Ian Pannell, and ABC News producer Bruno Roeber on a reporting trip in Afghanistan in June 2018. That was our home until the Taliban fled and Kabul fell to the American-backed Northern Alliance. The streets thronged with men, women and children celebrating a heady liberation from the medieval rule of the Taliban. For a few years, the country basked in the glow of relative peace after years of non-stop conflict stretching from the time of the Soviet invasion to the civil war that erupted after the Russians left. 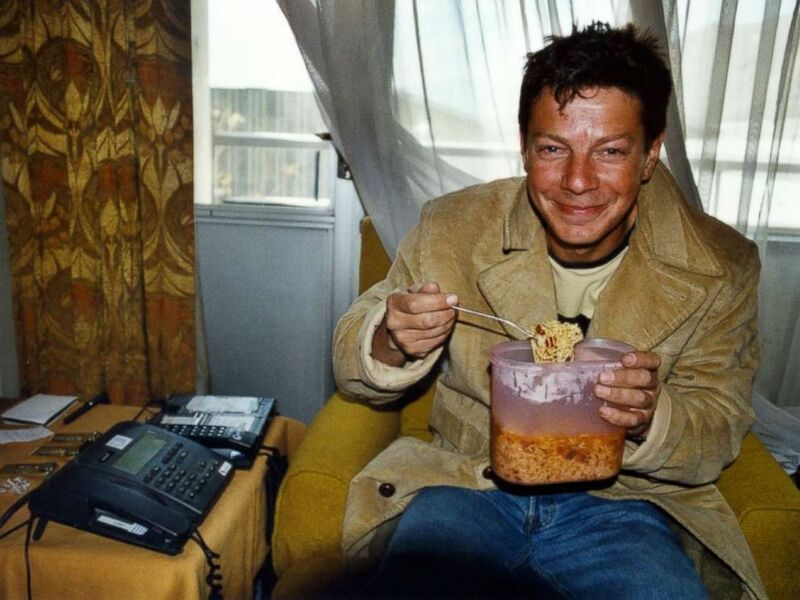 ABC News Senior Foreign Correspondent Ian Pannell in Kabul, Afghanistan, on Nov. 13, 2001, the day Afghan opposition forces seized the city from the Taliban. The peace didn't last, and it wasn’t long before the violence truly erupted again in earnest. By the time I was posted to the country from 2008 to 2010, Afghanistan was front-page news again, gripped by a vicious, bloody conflict between American-lead foreign forces and an increasingly sophisticated, well-funded and effective insurgency led by a resurgent Taliban. But I'll remember Afghanistan not for those wars and unrest, but for the other side of the country that you do not often see or hear about. That's the side of the country we wanted to reflect on this trip. A man is seen in Afghanistan in June 2018. It is the kindness and hospitality of strangers, the breathtaking wilderness and sense of other-worldliness. It is the proud, independent nation saddled with neighbors who cannot resist interfering in its affairs for their own benefit, but one that still manages to see and believe there will be a time of peace and prosperity. 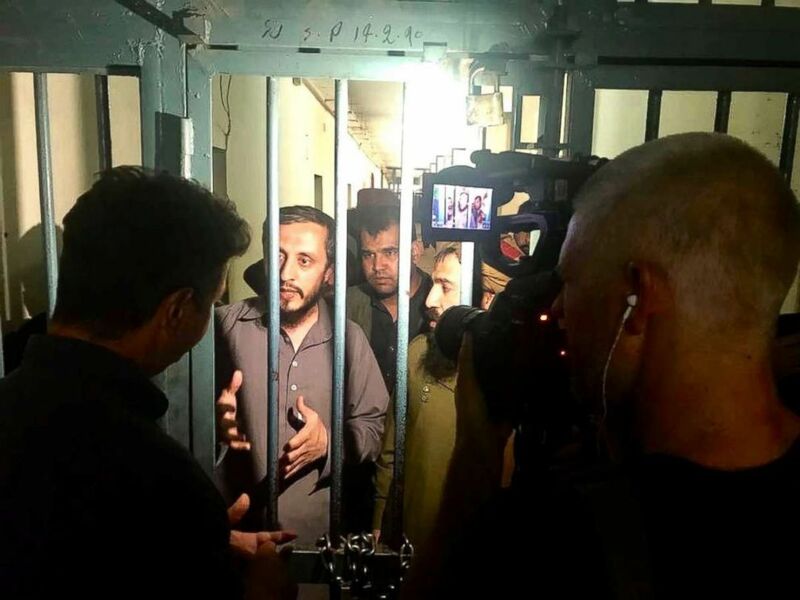 ABC News Senior Foreign Correspondent Ian Pannell and photographer James Gillings interview imprisoned Taliban fighters outside Kabul, Afghanistan, in June 2018. It is a country that makes you laugh, cry and, above all, never forget.